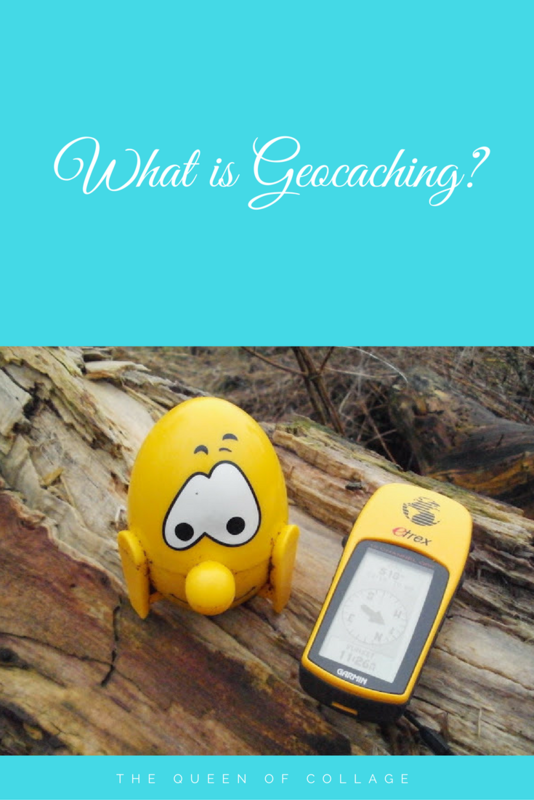 It has come to my attention that some people reading my blog don’t know what geocaching is. So without further ado I thought I’d write this post. Here is the definition and our experiences of this activity. Geocaching is similar to treasure hunting you download coordinates from the dedicated website, find the container outside, sign its log book and record the ones you've found on the computer when you get back home. Geocaches come in a range of shapes and sizes from film canisters to ammo cans and more interesting cache containers such as a case originally used for protecting bananas to this jolly character. Geocaching originated in America but we've yet to go there as a family. We have found ones in Holland, France and the UK. There are traditional, multi-cache, virtual, letterbox, event, mystery, webcam, earthcache, whereigo and labcaches hidden throughout the world for people to find. Many of these help to teach you about the world in which we live. 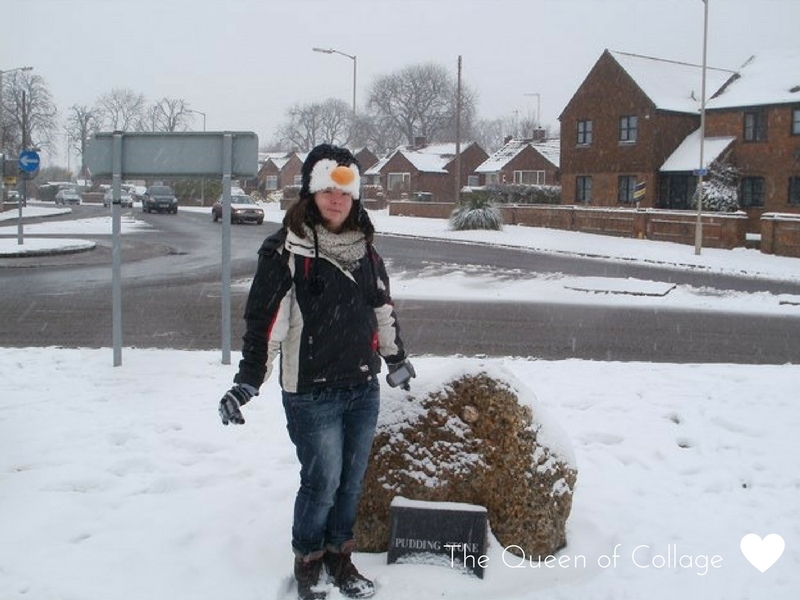 This one made us consider Puddingstones. As long as you've got a good torch you can generally go in search of geocaches 24/7. Some geocaches of course need you to locate items that are only available during certain times making them more challenging. There’s a church near us that never seems open so we can’t locate the items necessary to help us search for its associated geocache. We have been doing the activity for several years and so far have managed to locate around 10,000. Sadly not all our searching has resulted in finds we've had our fair share of did not finds (dnfs) too. The most frustrating times have been when you have done a whole series and there’s one little cache that despite the time and effort we've put into finding it we just haven’t been able to locate it. As my hubby says geocaching is walking with a purpose you are actually exploring parts of the world and exercising the mind. From time to time you may bump into someone doing the same thing but they may pretend that they are slug watching instead. That’s why geocache meets are great as you get to meet like minded individuals and crack puzzles together. 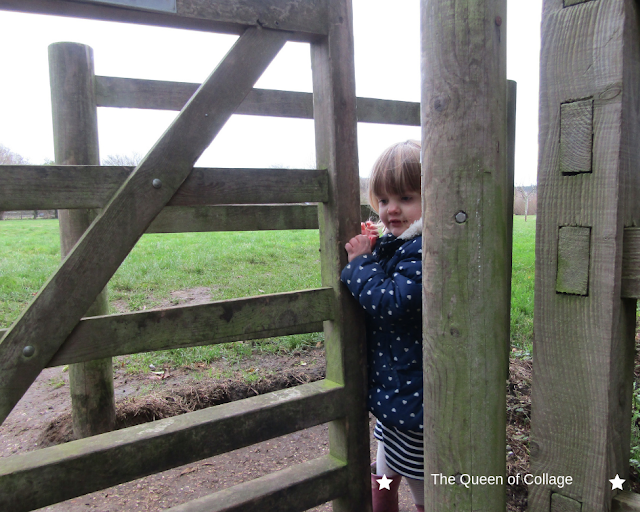 When did you last get out of the house and explore the great outdoors? I'm sure you do. Have a look at the website. You are welcome. It's lots of fun. Great. Let us know how you get on. Definitely a great way to get the kids outdoors for sure. 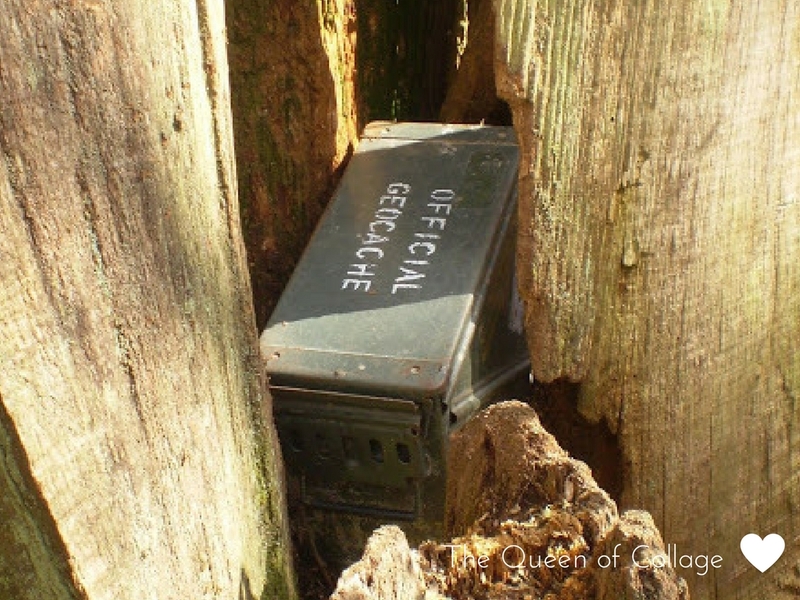 Hi Helena, 10,000 geocaches sounds like a number to be proud of. And having to mark a geocache as a dnfs must be quite frustrating. It does sound like a fun thing to do, like your husband said it's walking with a purpose. It sure is frustrating but gives us a reason to return. Usually they are the ones closest to a road which is odd. We love getting outdoors and exploring but have never tried Geocaching before. It sure is. We love it. It sure is. Lots of fun. That's cool. I wonder if it was named after them. 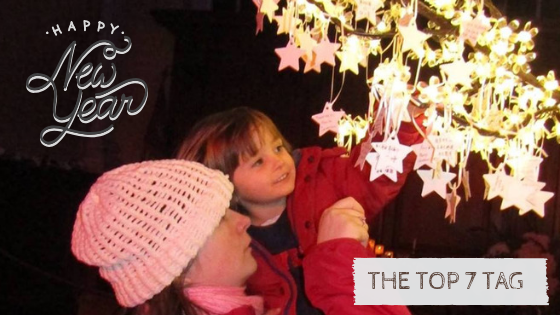 They are lots of fun and definitely encourage you to get out. We have never done this before, looks fun! 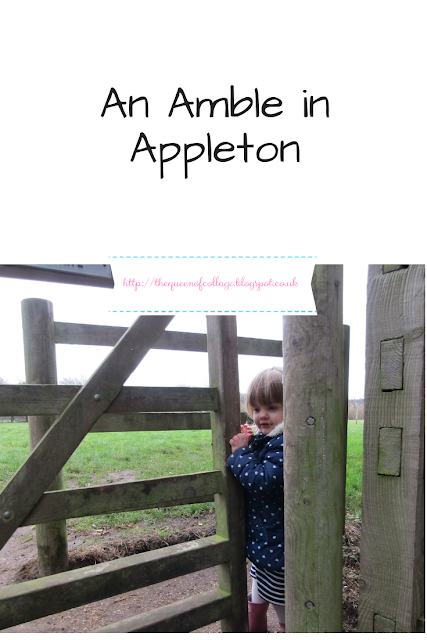 Mud and Nettles is a wonderful blog. Yes do try it out. We are always out walking with the kids, and keep meaning to look into geocaching as I think it would give the kids something to do on our walks, rather than just walking! 10,000 is an amazing number! 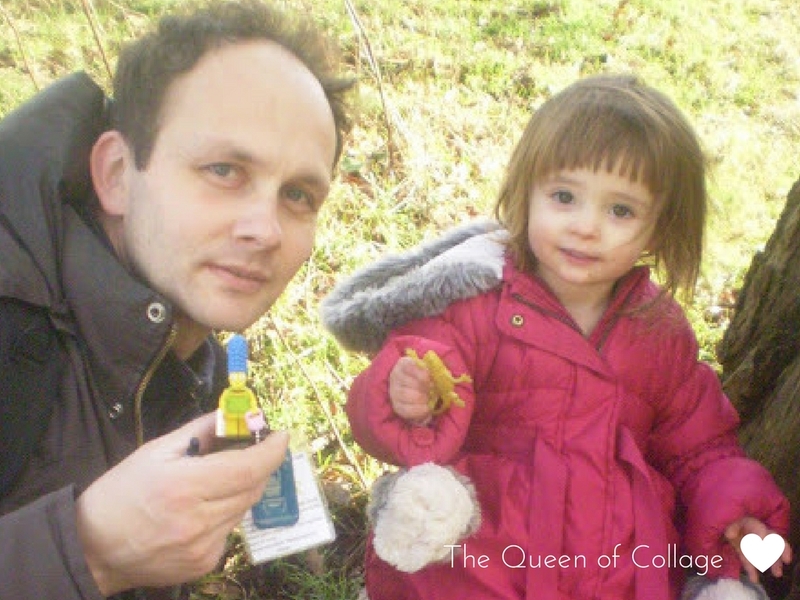 Geocahing always looks like such a fun family activity, I've never managed to get out and enjoy it with my kids! It's great that you all enjoy it as a family, I bet it feels like hunting down treasure. I look forward to reading more about your adventures with geocaching in the future. You so need to do some Fiona. We discovered geocaching earlier this year (we live in Cyprus) and I was amazed to find so many in our area. Its been a great way to discover new places and I loev the comment 'walking with a purpose' as we've never been walking much beforehand unless there was an actual reason! Great to read about them being in Cyprus. I wholeheartedly agree with your sentiments. I have never tried geocaching but I'm sure my children are at the age to enjoy it as they love the treasure trails we do. 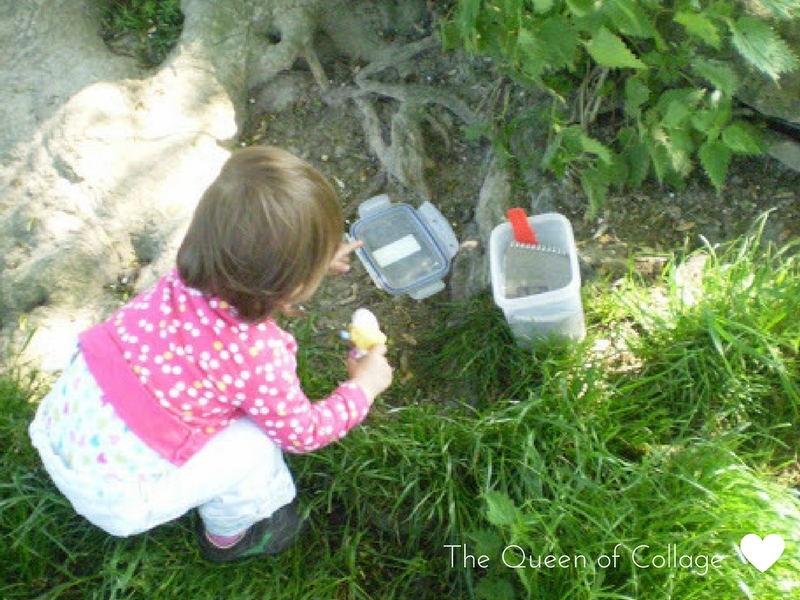 Do treasure trails differ a lot from geocaching trails? Yes he is so cute. Think he was called the egg man. Ah 4 that definitely would frustrate us. Great that you found the elusive one. Love this post. Geocaching is great fun. A great reason to get outside.